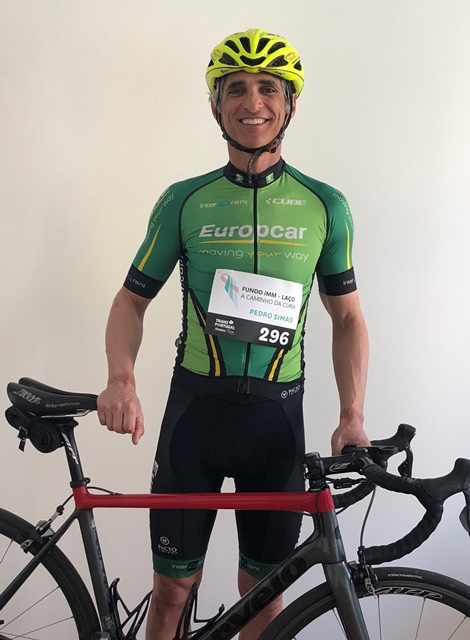 On May 5, Pedro Simas, Professor of the Faculty of Medicine of the University of Lisbon and Principal Investigator at the Institute of Molecular Medicine João Lobo Antunes, embarks on an adventure that will take him through Portugal in 8 days. Pedro will participate in the 2018 Transportugal Race and will do so on behalf of the iMM-Laço Fund. With Professor Pedro Simas, the iMM-Laço Fund will cover 1000 km of off-road circuits, crossing forests, rivers and streams, hills and valleys. If you’d like to learn more about participating in fundraising campaigns, visit the Facebook page. On blood circulation and cardiovascular notes: comments on an 18th century book.